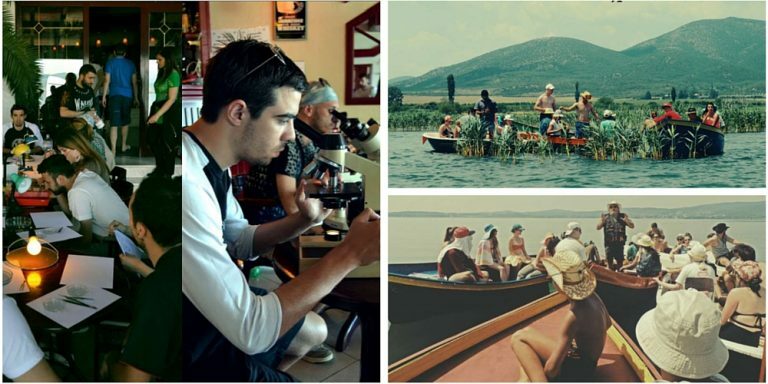 Biology Students Research Society (BSRS) is a youth research organization, which main goal is education, research and publication in the field of biology and biodiversity in Republic of Macedonia. BSRS is structured in sections or in groups, which are focused on researching taxonomy, ecology, biochemistry and physiology. Every fourth year publishes its scientific journal “Bulletin of the Research Society of Biology Students”, which publishes papers on biodiversity. BSRS other than scientific research, it is organizing educational and popular events such as photo competitions, lecture on current topics in the field of biology and ecology etc.